Botlytics lets your track and analyze the conversations that your bot has. 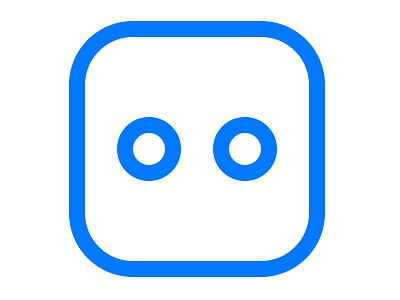 Use the Botlytics Data Adapter to track the usage of your bot. Ready-to-use adapter and simple to import. Easy to make API calls through simple interaction directly from MobileFabric. Facilitates better tracking of bot conversations. Authentic and easy to personalize.